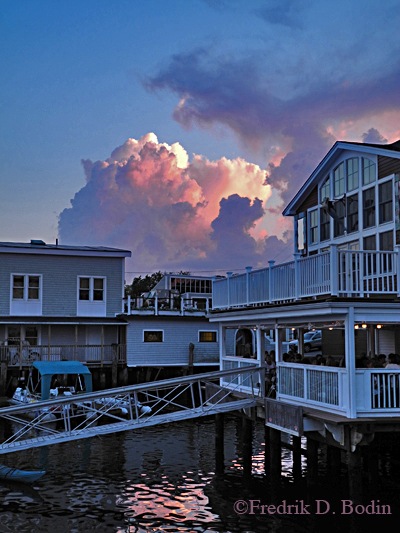 Looks promising for a fun summer at Madfish Grille and Wharf! Posted on August 20, 2014 August 17, 2014 by E.J. Posted on August 18, 2014 August 17, 2014 by E.J. Posted on August 11, 2014 August 11, 2014 by E.J. 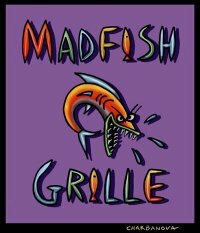 The Madfish Grille is open. The food is good (I’ve eaten there myself and can attest). There is live music. There is not a 45 minute to an hour wait to get in, get a menu and be waited on. 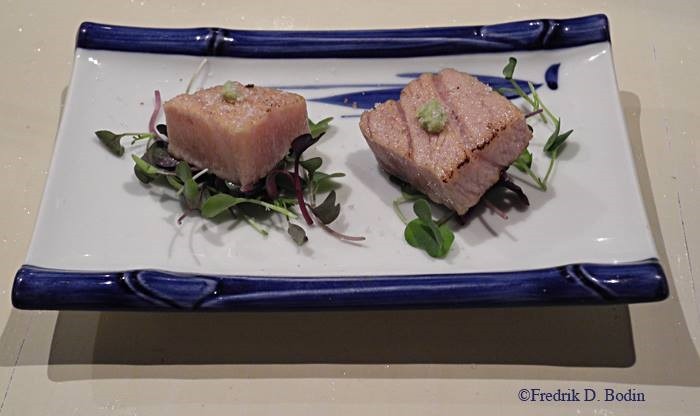 Nothing against The Studio or The Rudder, they are both great, but if you are on Rocky Neck and are hungry, you might want to revisit Madfish Grille. Open Wednesday through Sunday from noon for lunch until midnight. Yesterday there were great musicians performing in the afternoon and the vibe was just incredible. Also, mark your calendars, we are now be back to having weekly GMG Mup Ups on Madfish Wharf, starting this weekend on SATURDAYs at 9:30 when Joey is off, so he can come, and all you GMG fobs who go to church on Sunday so could never make Mup Ups before, you now can too! First food competition Mug Up coming up soon. Watch for it! Posted on August 5, 2014 August 5, 2014 by E.J. Posted on April 2, 2014 April 1, 2014 by E.J. 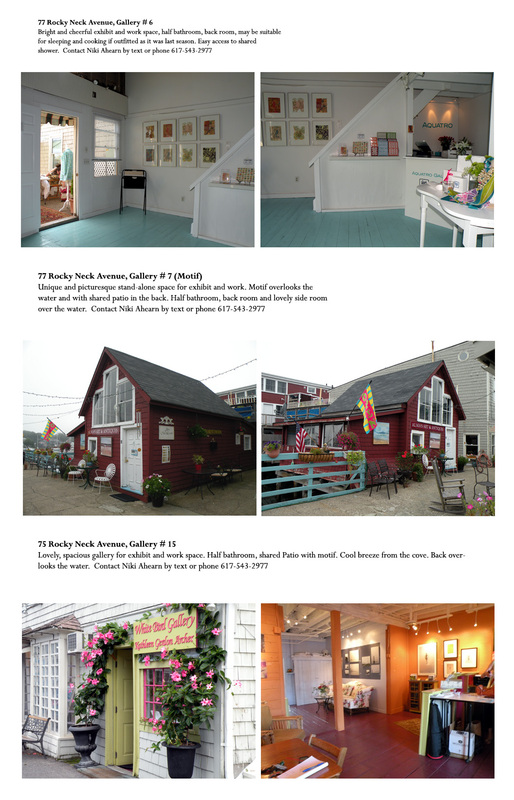 There are a number of seasonal gallery spaces available for the 2014 season on Madfish Wharf, 77 Rocky Neck Ave. near the Madfish Grille, Rudder and newly renovated Studio Restaurants. 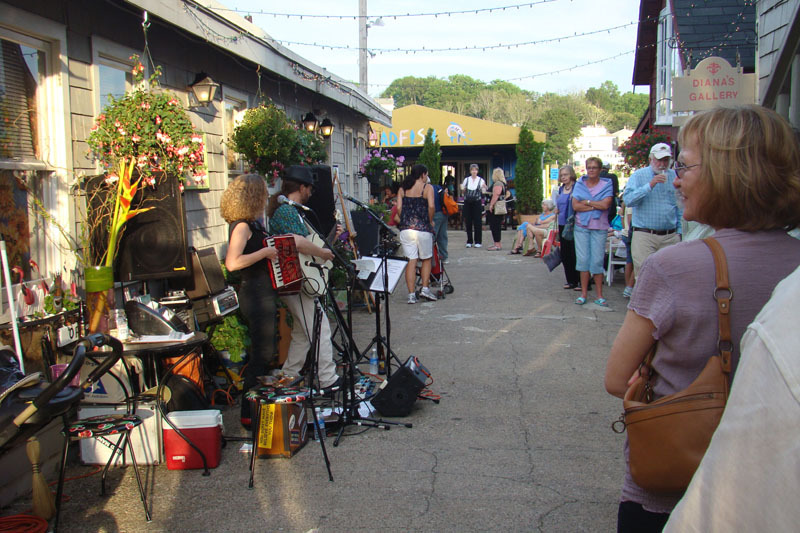 For an artist, the Rocky Neck Art Colony is the place to be in the summer. If you or a group of artists have thought about opening your own gallery space, this could be the perfect time and opportunity for you. 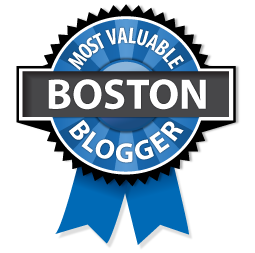 To learn more, email Niki Ahearn at nicoleahearn@comcast.net or text her at 617-543-2977. After that stunning scene, our next view was this: Japanese sushi chefs, best quality seafood, and so friendly. Keep it in mind for next year, I will. Unfortunately, they have closed for the season. The restaurant, gallery and activity focus is now changing to Main Street in Downtown Gloucester. 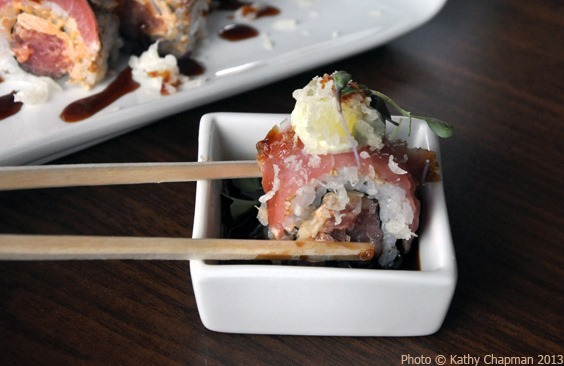 Great sushi is at at Latitude 43 on Rogers Street. All Downtown businesses are open all year. All restaurants (except Captain Carlos), stores, and galleries are also open. So, look for events here, come cold weather or snow. The next BIG ONE: “Mug Up, LONG BEACH STYLE!” It will be a big Good Morning Gloucester Mug Up with a twist, the benefit of one of Cape Ann’s best beaches, hosted in a classic Long Beach “Summer Cottage.”. Maybe somebody can bring Breakfast Sushi. Anyway, there will be parking and access to the public beach. The public as well as visitors and Long Beach residents are welcome and invited. Bring your camera, beach chair, kids, and surf rod if you like. Details to follow, with photos. Mark it on your calendar. It will happen on Sunday 10/6/13. This will be a mug up to remember (GMG authors take note). 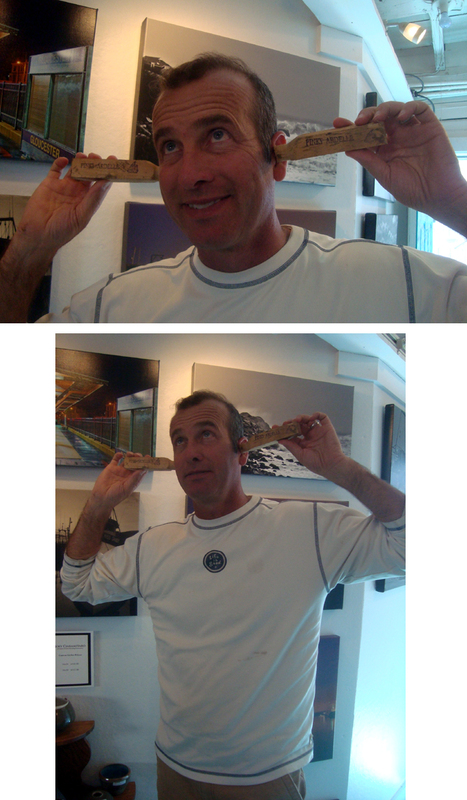 Last week Janet and I parked ourselves at the Madfish Sushi Bar. It had a view of our two professional sushi chefs and Smith Cove. Our appetizer was a dozen Pemaquid (ME) oysters, which were new to us. They get Chowhound Fred’s seal of approval. Excellent! The waitstaff gives you prompt service and coordinates seamlessly with the chefs. 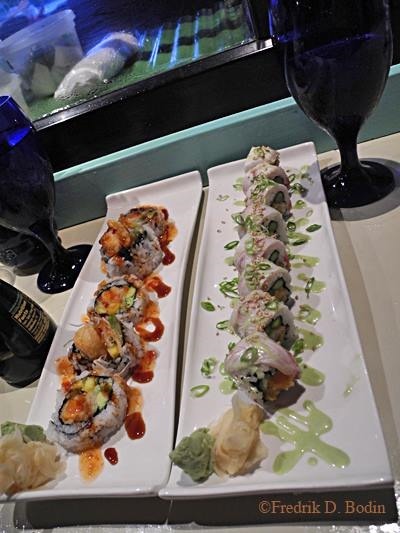 These are two sushi rolls: the Rocky Neck (L) and the Parisienne (R). So delicious, and there’s so much to choose from. Not exactly dessert, but better. This the the "Toro" Sashimi. They sear the edges with a torch. It literally melts in your mouth! The Fish on Fridays series is a collaboration between Gloucester photographers Kathy Chapman and Marty Luster. 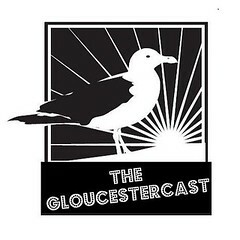 Look for various aspects of Gloucester’s centuries-old fishing industry highlighted here on Fridays. 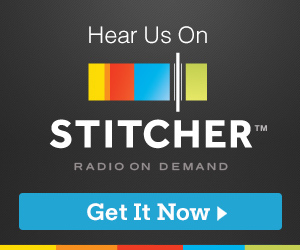 This week we have interviews with sushi chef Jordan Rubin from Rocky Neck’s Madfish Grille about his famous Glosta rolls, and his goal to visit the fish auctions in Japan. We also have a video of Jordan placing tobiko on the Glosta rolls. Tobiko is the Japanese word for the flying fish roe. The raw roe is very nutritious, due to its high vitamin content, high protein content, and large ratio of Omega-3 to Omega-6 fatty acids. Still shots show their Black Thunder spicy tuna rolls and a Salmon Sushimi appetizer with charred ramp and ginger scallions. Delicious indeed! 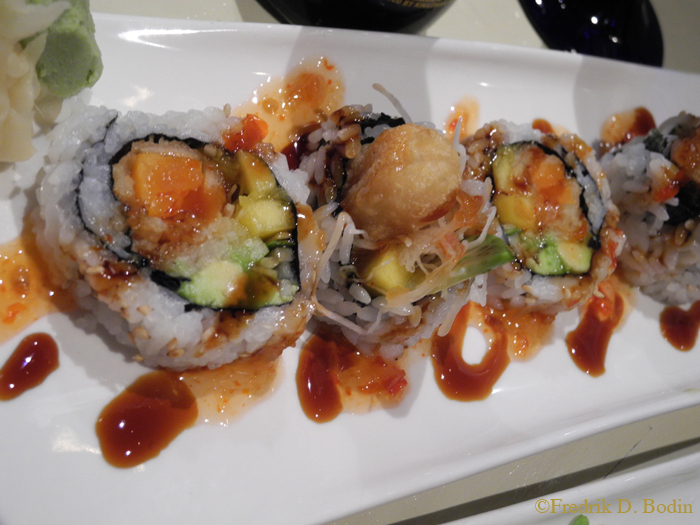 The Sushi prepared at Madfish Grille is far and away the best sushi I’ve had anywhere. I make that statement without any homerism involved. I’ve eaten sushi all over the place- California, Las Vegas, NYC, countless high end sushi joints. No joke- no exaggeration- the sushi at Madfish prepared by Jordan and his staff is the best I’ve ever eaten. The most creative, the most brilliantly prepared the most savory delicious sushi I’ve ever consumed. I can’t stress it enough. My recommendation is to ask them to make you whatever they’d like. Jordan told me the term for this style of ordering but I forget the Japanese saying. Last time in we went with his recommendations and were blown away. Brad Byrd and band will bring in the SUMMER! 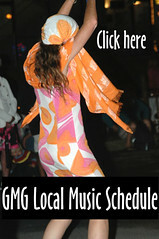 Madfish Grille, 77 Rocky Neck Avenue, Gloucester, Saturday, June 15th 9:30pm-Midnight. Posted on June 11, 2013 June 9, 2013 by E.J. That June 18th is National Sushi Day? 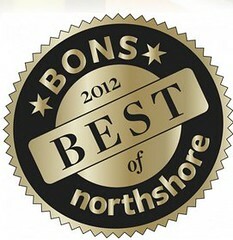 There is no other place to be on June 18th than Madfish Wharf for their amazing sushi. But you don’t have to wait until the 18th. 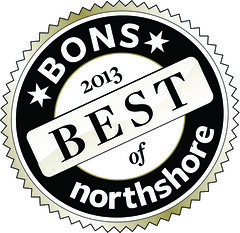 Go to Madfish Grille any time (Tuesday through Sunday) for lunch or dinner of the best sushi you’ve ever had. Check out Sushi Chef Jordan holding a tray of his amazing surf and turf with steak and lobster. Sushi not your thing? I went a couple of nights ago and being a perpetual seeker of the perfect burger, I had to try their’s and I have to say, it was possibly the best burger I’ve ever had. 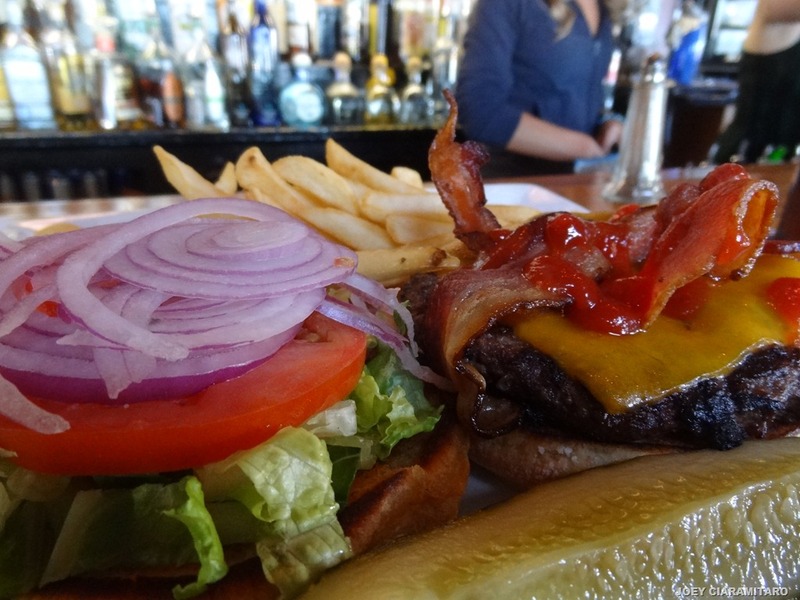 Perfectly charbroiled and dripping with cheese and carmelized bacon and onions. And doesn’t that softshell crab sandwich look amazing? Erin Harpe & the Delta Swingers’ unique brand of blues is rooted in vintage 1930’s Mississippi delta blues, featuring originals and classics that range from Memphis Minnie to early Bonnie Raitt, plus their take on other genres like soul, funk, and reggae. 2012’s Boston Music Award-winners for “Blues Artist of the Year,” this band evokes a southern juke joint where the whiskey and gin are flowing and everybody’s dancing. Posted on May 17, 2013 May 17, 2013 by E.J. Here we have Joey with treenails sticking out of his ears. Treenails were used in ancient shipbuilding to secure the planks of the boat, and are still used today by builders like Harold Burnham at Burnham Shipyard in Essex on boats like the pinky schooner Ardelle. These treenails are Ardelle passes, which Joey received yesterday at the gallery from Harold, delivered by Len Burgess, giving him passage on the Ardelle. Last night was the opening of Madfish Grille and a bunch of us artists on Madfish Wharf went down after we closed our galleries to have dinner, courtesy of the generosity of our friend and fellow artist, Alma McLaughlin, who treated us. I’ve been craving some of Jordan’s sushi, and last night ordered the Thunder, which did not disappoint, and even tasted more amazing than I remembered from last year. The others who had sushi were equally pleased. It was the first night the Madfish was open for the season and there were a few hitches. The bar hadn’t yet been fully stocked so a couple of people in our group couldn’t get what they wanted to drink, and there were no lights on coming down Madfish Wharf, giving the appearance that the place was closed once it got dark. Hopefully that will all be rectified before the weekend. The service was great and the place looks beautiful. 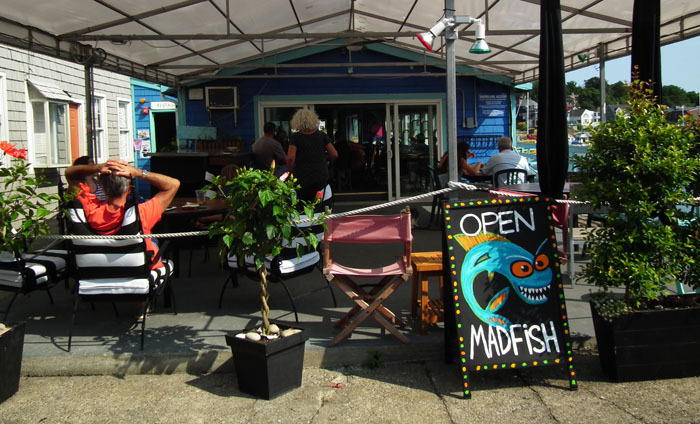 If you’ve been hankering for some of Jordan’s (or Sang’s – who is back at Madfish this season and is getting hitched in June – sorry all you gals who has crushes), come on down to Madfish and get your fill. Posted on May 15, 2013 May 15, 2013 by E.J. Well the time is here, in spite of recent frosty days and nights. A new season is upon us and lots of great things are planned this year on Madfish Wharf, starting this Thursday. 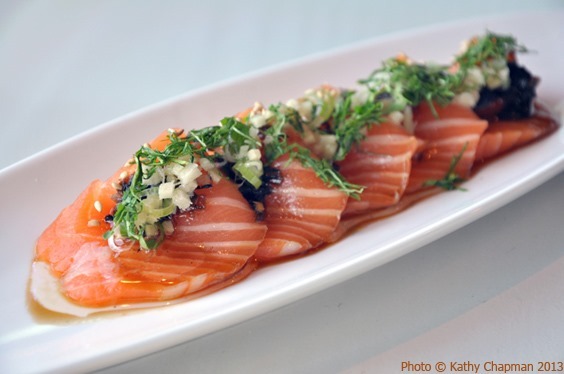 Have you been salivating for some of Jordan’s amazing sushi or other tasty fare from Madfish Grille? Well you’re in for a big surprise. The Madfish has been majorly spruced up and redecorated with some amazing work by Ben McAdam, in addition to an expanded sushi bar. They are opening this Thursday, May 16th, so come on by and satisfy your tastebuds. Khan Studio and the Good Morning Gloucester will be opening for the season on Thursday as well, so come by and check out all the great new work by Joey C. and GMG contributors Donna Ardizonni, Fr. Green, Craig Kimberly, Kim Smith and Paul Morrison, as well as Deb Schradieck, Judith Monteferrante, Roger Salisbury and your’s truly. We will be having a Grand Opening Mug Up on Sunday, May 26th. Mark your calendars now so you don’t miss it. Aquatro Gallery sneak preview. Gigi Mederos and Stevie Black are back and they are taking no prisoners. 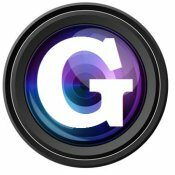 This year, look for Aquatro at Gallery 4 (next door, where Wendie Demuth Photography was the past two years). In addition to Gigi’s and Stevie’s work, they will also be carrying Ben McAdam, Mary Bowles, Bella & Me, to name just a few. Do not miss. 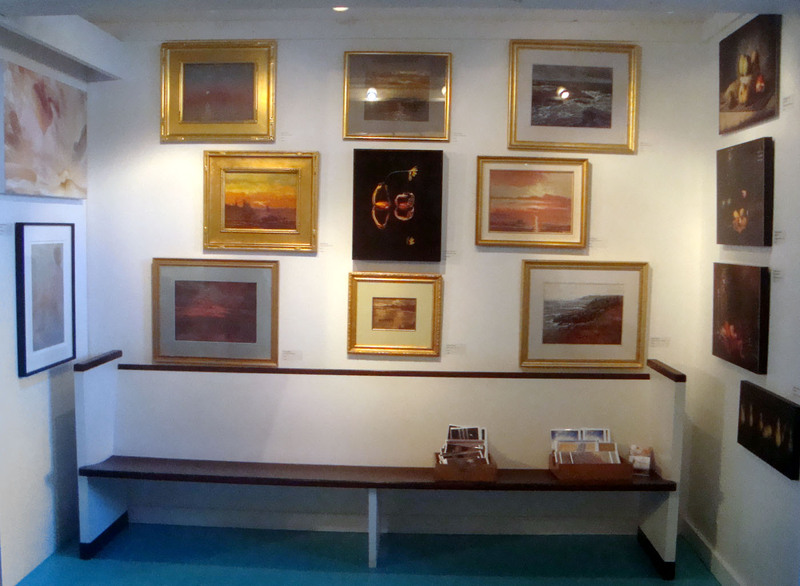 Carol McKenna has taken the plunge and opened her own gallery in the red barn which was previously Sigrid Olsen’s Isla. Carol is having her opening on Saturday, May 25th from 5:00-8:00pm, so mark your calendar now for her champagne and chocolate opening. Since Carol has decided to open her own space, she is looking for someone to take her guest artist space at Khan Studio July 27-August 9 (super prime time). If you are interested in taking this exhibit time, email me at khanstudio@comcast.net. Caroline Kwas is back with her Intimate Landscapes Gallery at G4 and is now open. Looking forward to seeing you all on Rocky Neck this year. And on your way to Madfish Wharf, don’t miss all the other galleries that are now open on Rocky Neck, and get yourself some yummy ice cream at Kiss on the Neck. Posted on April 28, 2013 April 27, 2013 by E.J. There are two Galleries (plus the sliver space) still available for Rent on Rocky Neck Avenue for this coming season (May 15-October 15). 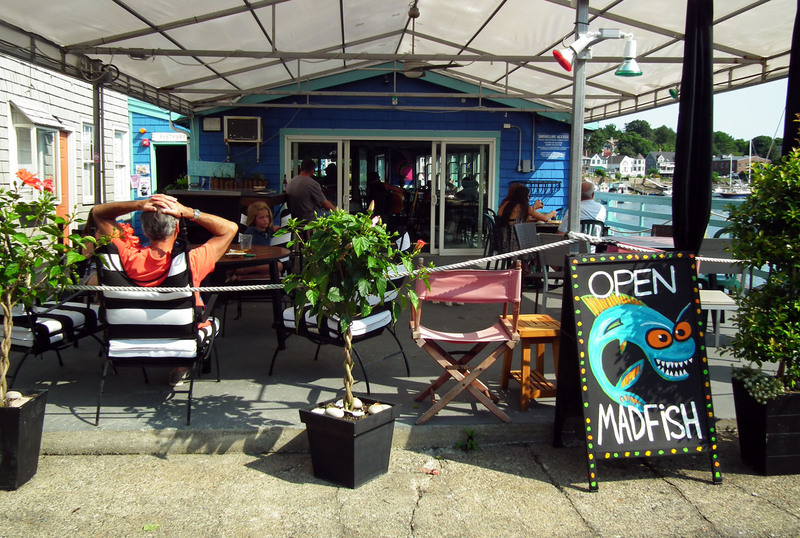 Madfish Wharf is a great place for artists – cooperative, supportive, fun and good traffic. 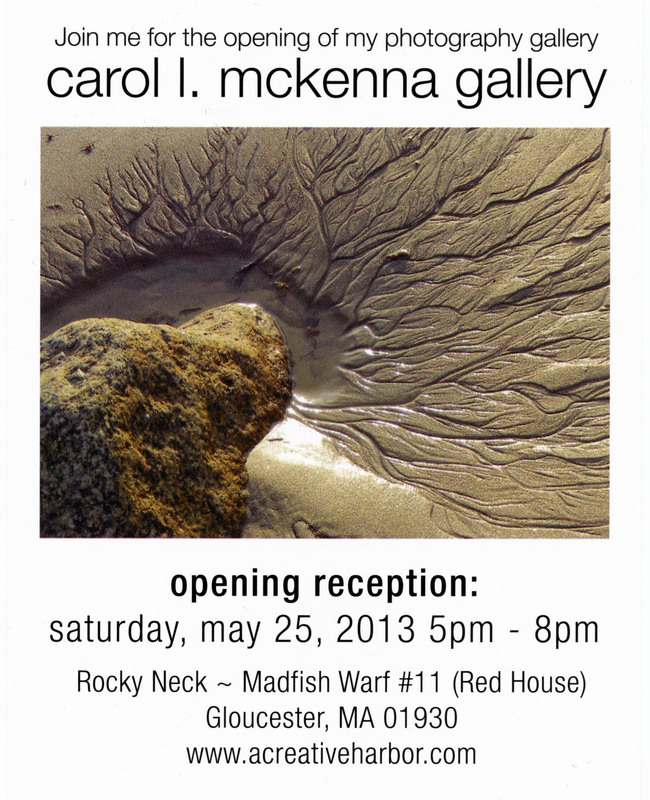 Contact Niki at 617-543-2977 for more details on individual gallery rentals. She most readily responds to text messages. #6 has been rented, so #’s 15 & 7, plus the sliver gallery on the walkway from the parking lot to Madfish Grille are available. 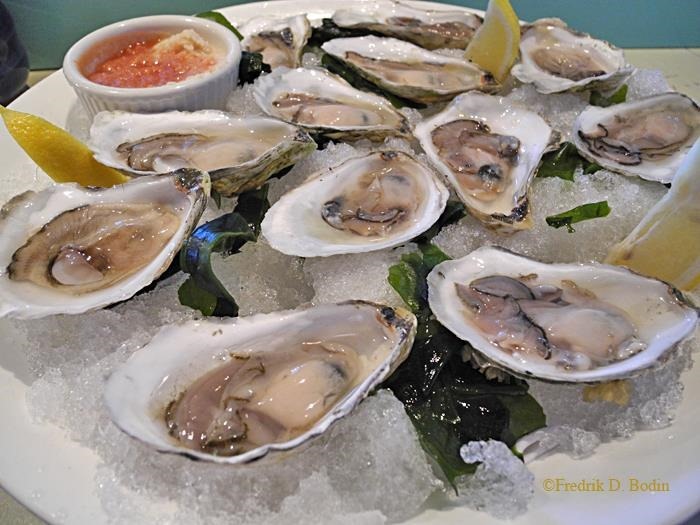 Join us for a great season on Madfish Wharf.